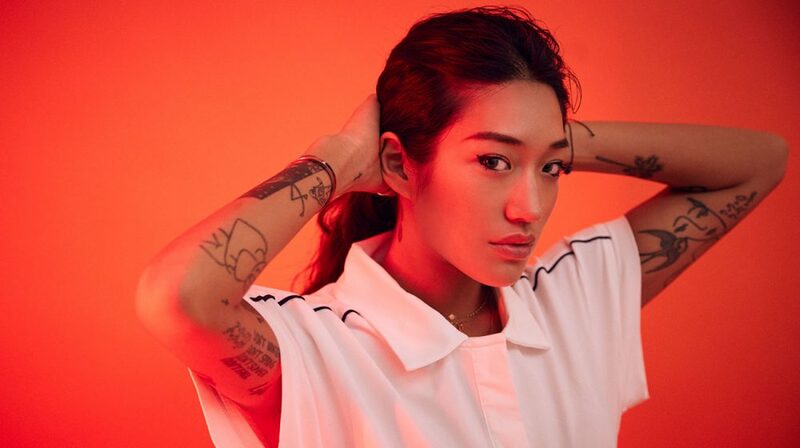 Peggy Gou is a Berlin based Korean artist. Through a regular stream of high-quality mixes, she has begun to turn heads in underground circles. Sitting somewhere between Detroit, London and Berlin in sound, her DJ sets are an assured, kinetic combination of dark, pulsing house and techno, broken beats and abstract compositions. Regular studio sessions have been fertile and her first release, a double EP ‘September War’ appeared on Matt Radio Slave Edwards dominant Rekids imprint in 2016. Peggy also has several highly conceptual tracks lined up for a host of other labels. Peggy is already showing signs of becoming a highly unique and singular artist as she embarks on her journey into music.